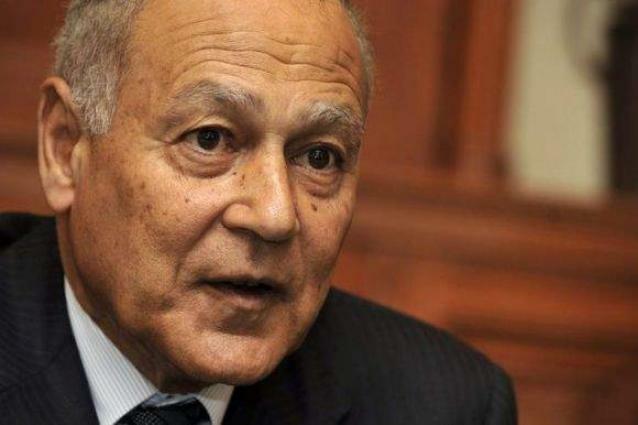 MOSCOW (UrduPoint News / Sputnik - 16th April, 2019) Arab countries disagree with Russia only on the Syrian crisis but they appreciate Moscow's efforts on this issue, Secretary-General of the League of Arab States (LAS) Ahmed Aboul Gheit told Sputnik. Aboul Gheit remarked that the final statement of the Russian-Arab Cooperation Forum mentioned a number of issues and proposals on crises in Syria, Libya, Yemen. "It [the document] reflects the fact that Russia and Arab countries have similar views. Perhaps, the views differ in one case � on Syria, there is not a full agreement with Russia's position. However, the document refers to the Arab countries' appreciation of Russia's efforts and its position," Aboul Gheit said. The secretary-general of the LAS added that the document contained a paragraph "on recognizing Russia's efforts to achieve political settlement in Syria." Aboul Gheit said that Arab countries were cooperating with Russia in different fields. The fifth ministerial session of the forum is taking place in Moscow on Tuesday. The memorandum on the establishment of the forum was signed in December 2009.